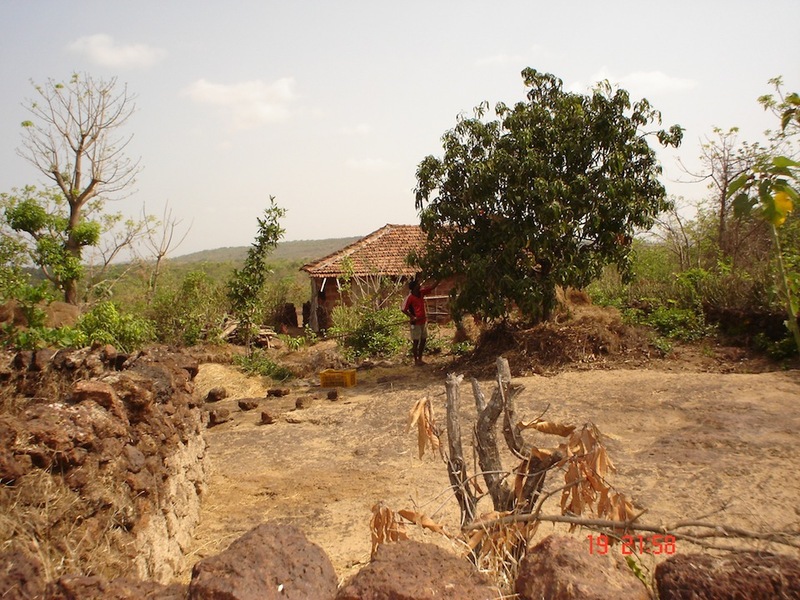 #1 website of Ratnagiri Alphonso mango farmers from last 5 years. Krushi Ratna award winner. 100% guaranteed carbide and chemical free ripen mangoes of Ratnagiri. To be the number one Mango seller in India by selling organic, juicy, and farm fresh Alphonso mangoes and touching people’s live by delivering excellent customer service and executing business in an ethically sound manner. We intend to change the experience of Mango Lovers with organic and best Alphonso. We aspire to connect with small farmers so they can get their well-deserved cash and end of broker framework. We also want to build a strong people-orientated culture, corporate philosophy to create a performance-focused working environment and excellent customer service. Providing a platform for the small scale farmers where they can share the best quality of Alphonso. Develop enthusiastically satisfied customers .To act responsibly, ensure safety of our customers. Honouring nature at every turn of business. We are selling mangoes online from 2013 and offline since 1980. We are one of the first online mango seller with best ecommerce technique. 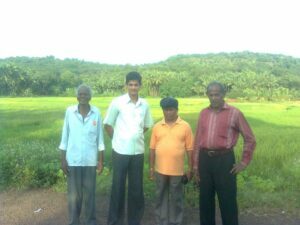 We are small group of mango farmers in Ratnagiri. We sell our Mangoes direct to your home. #1 website of Ratnagiri Alphonso mango farmers from last 5 years. Want to order mango on regular basis one/two peti. Called you but no one answered. Prashant from andheri east 8286225854. Please call.